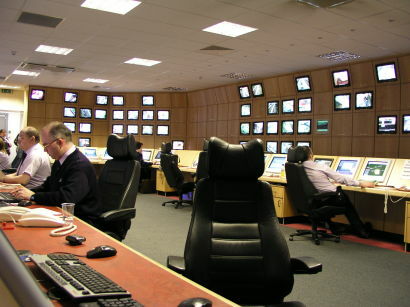 The RMT and TSSA have suspended industrial action which had been set to take place tomorrow at two ScotRail CCTV centres, after the RMT said ScotRail had agreed not to make 22 jobs redundant, and also not to impose night shifts. The RMT said that ‘the company agreed that present working practices at Paisley and Dunfermline will remain the same until a joint review is completed scrutinising the volume of work and staffing levels at both locations in order to work towards a permanent resolution to this issue’. The TSSA said Manuel Cortes had asked Scottish transport minister Humza Yousaf to intervene ‘to settle the dispute after management insisted on imposing new compulsory night shifts on staff whose family and child care commitments meant they simply could not work nights’.